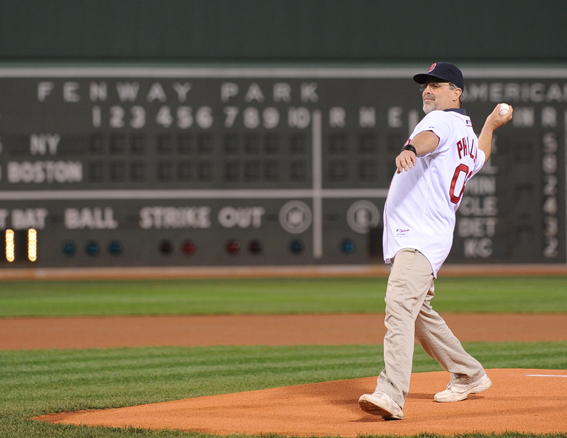 Back with some more great shots from this past week…including Captain Phillips’ emotional Ceremonial First Pitch! Phillips, who actually met his wife at Fenway Park was invited to throw out the pitch by Red Sox Chairman Tom Werner. PERFECT!!! JUST LIKE LAST NIGHT”S GAME!!! Is it Just myself? I am so frustrated that Big Papi just kills base runners. Can’t hit and cant run. Why still DH? 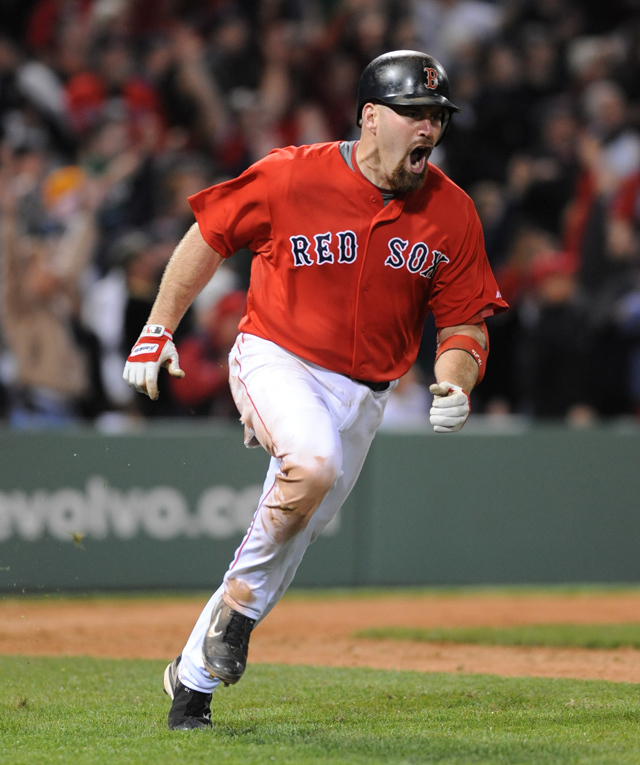 I love his existence as much as I love redsox. Too much. Let’s here it for the Vermonters!!! yaaaay!!! !